3. 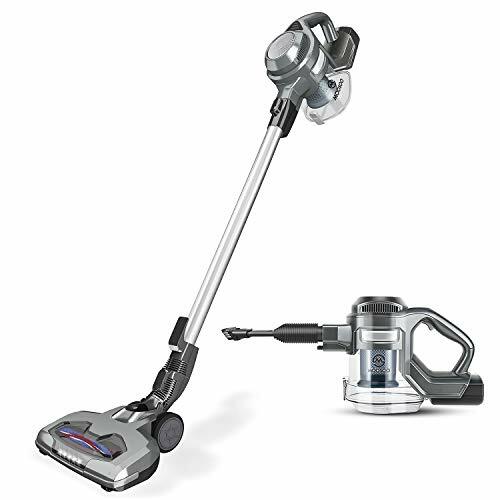 Removable water tanks and rags allow your vacuum robot to continue to mop the floor after sweeping the floor. 4. Anti-collision technology: it has 11 infrared sensors and pressure buffer, to detect obstacles around it to ensure to avoid collision. 5. Anti-drop technology: equipped with a pressure buffer to avoid vacuum robot fall from high. 6. 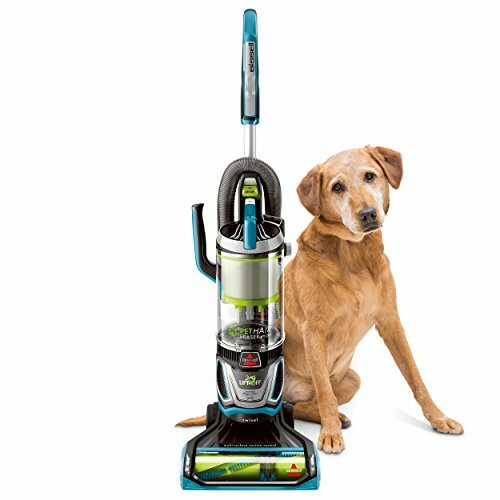 Pet hair care technology would let vacuum robots not to hurt your pet’s hair. 7. 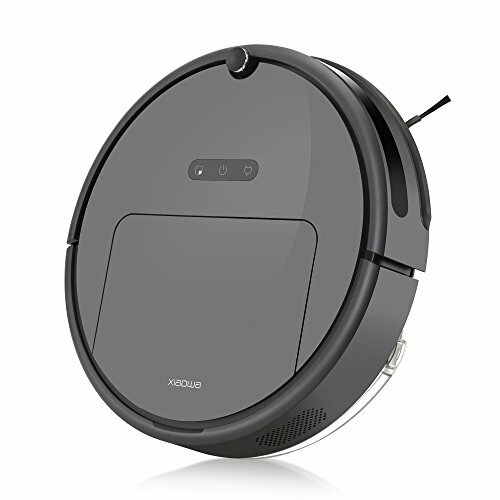 Automatic charging function: When the vacuum robot is less than 20% charged, it will return and charge itself. Free Trial: 30 days (no reason to refund). Online Guidance: Contact us at any time. Water Tank: With water leakage prevention device, no water leakage. Strong Mobility: Easily move on wooden floors and blankets. Please feel free to contact us if any question for the item. We are more than glad to help you. 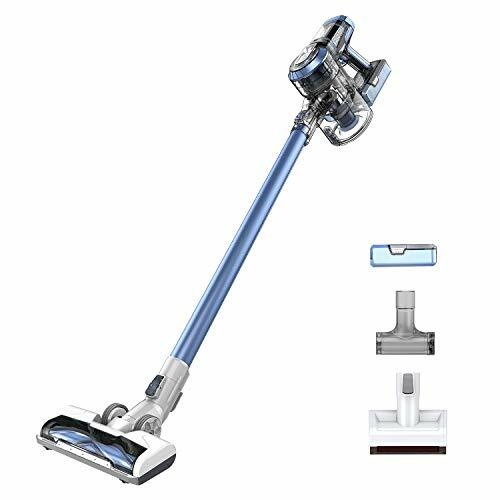 AT MOUSE vacuum cleaner provides 2 years warranty and lifetime customer service. 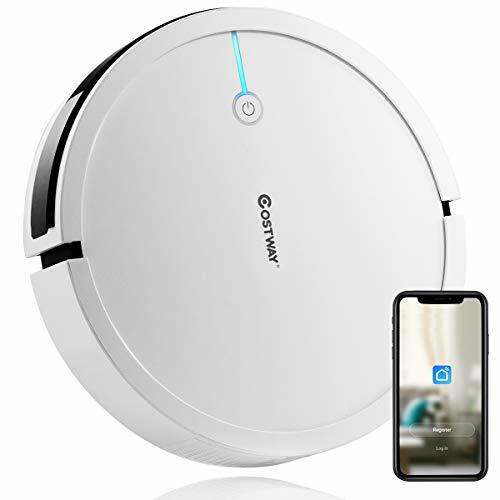 [Smart Applications] : Vacuum robotic using “Weback” applications customize, it has four cleaning mode for you to choose from. 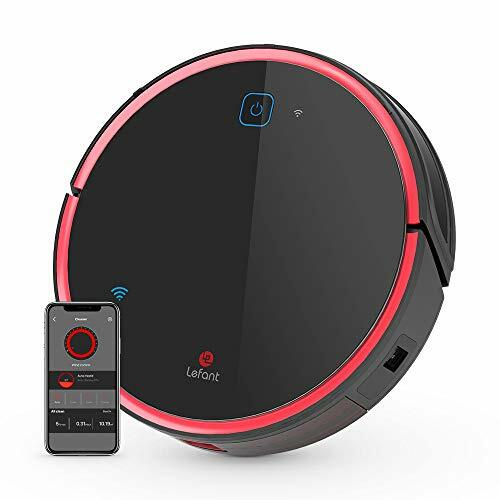 Automatic cleaning, mopping, edge cleaning, manual remote.And you could use Alexa, Google Assistant voice commands to direct cleaning too. 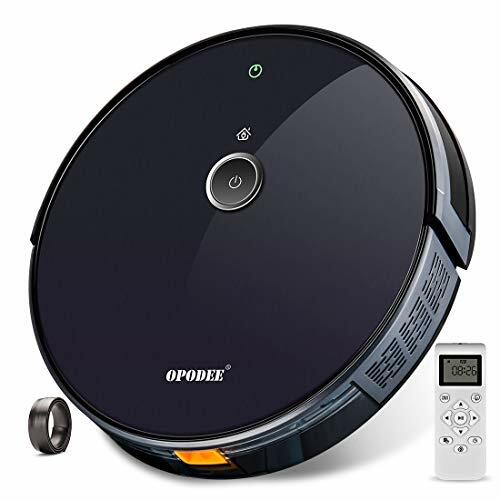 [Pet Hair Care Technology] : This robot sweeper captures short and long hair, dust, dander, pet’s hair. [Dirt Detect Sensors] ：Vacuum robot has a pollution detection technology that identifies concentrated areas of contaminants, and power enhancement technology will automatically increase suction. 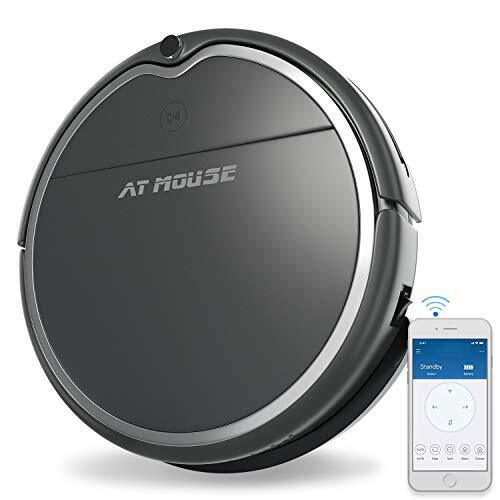 [Save your time] : Long-life lithium-ion battery allows for nearly two hours of cleaning time and is automatically charged.You can always contact us.We offer free seeeping brushes and the filters so you don’t have to worry about buying accessories.